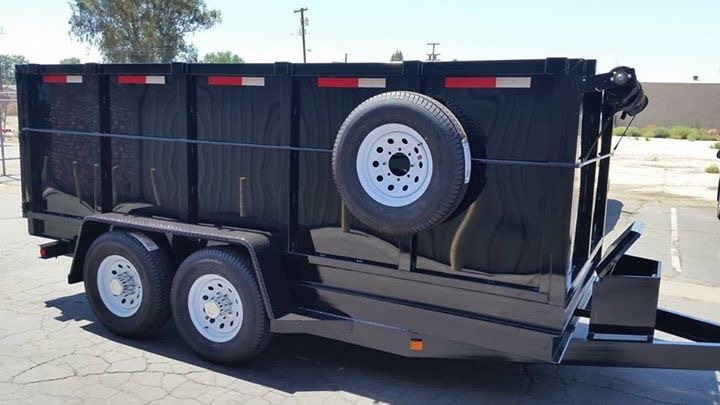 We specialize in custom trailers! it is our paramount and final priority! 2018 Five Star Trailers Inc. Web design by LeverPal.